NCSA offers a strong team environment and competitive salary, based on education and experience. Our workplace environment is well-equipped, professional, friendly, supportive, and very busy. 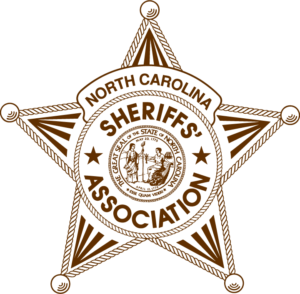 The North Carolina Sheriffs’ Association is located in Raleigh, with free on-site parking. The work is typically performed in an office or at the General Assembly while sitting, standing, or stooping. The employee occasionally lifts light and heavy objects, weighing up to 20 pounds. 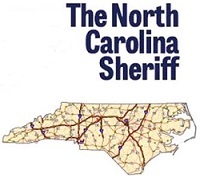 Please email your cover letter, resume, and references to jobs@ncsheriffs.net – No telephone calls please! Your email MUST specify that you are applying for the Director of Government Relations position, as we are currently advertising for other positions as well. Upon request, inquiries will be kept confidential.